From next year Ukraine is not going to pay Russia $200 million annually to remove spent nuclear fuel from the country, according to Ukrainian Energy Minister Igor Nasalik. The country will build its own spent nuclear fuel storage facility, the minister announced. The storage site chosen is in the exclusion zone of the Chernobyl nuclear power, but it is not designed to store nuclear waste for a long time. The exclusion zone is a 30-kilometer radius from the Chernobyl nuclear power plant established by the USSR soon after the 1986 accident. Construction of the new central used fuel storage facility is expected to start in March 2017, according to a director of a subsidiary of the Ukrainian nuclear power plant operator Energoatom. European nuclear industry experts are concerned the Ukrainian project does not meet standards for nuclear safety and creates a risk of a radioactive accident. 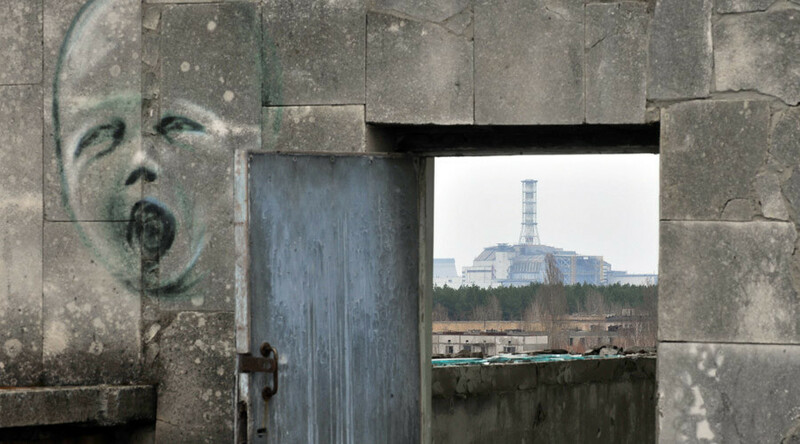 In August, the former director of the Chernobyl nuclear power plant Mikhail Umanets warned of the rising number of emergency situations in Ukraine's nuclear energy sector, stressing the country would face a “collapse” in the sector within seven years. “The nuclear power industry today provides security for the whole country. Energy security, economic security, social and political security as well. If it collapses, we face slavery. Totally and forever,” he said. 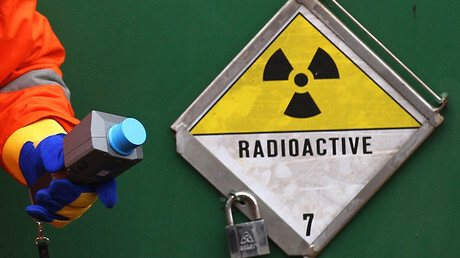 Ukraine’s nuclear sector has faced several high-profile incidents recently. In July, a power unit at the Khmelnitsky plant in western Ukraine was disconnected from the grid due to a leak in its steam generator. A month earlier, the second reactor in a plant in the Nikolaev region of southern Ukraine went into forced shut down after workers tripped the station's safety systems. Earlier this year, Kiev and the European Bank for Reconstruction and Development signed a memorandum on €40 million of funding for the construction of a nuclear storage facility in Chernobyl.